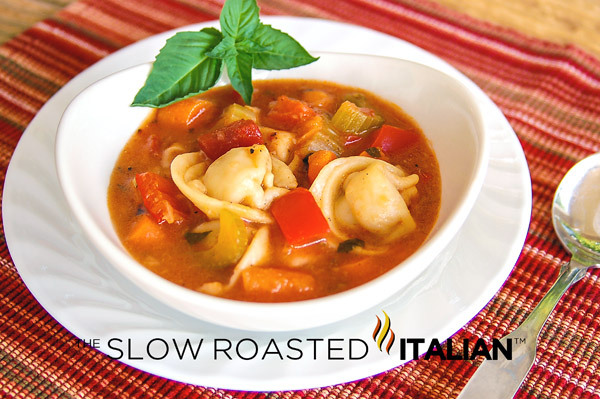 Easy Tortellini and Vegetable Soup is so thick and delicious, you can just about eat it with a fork. 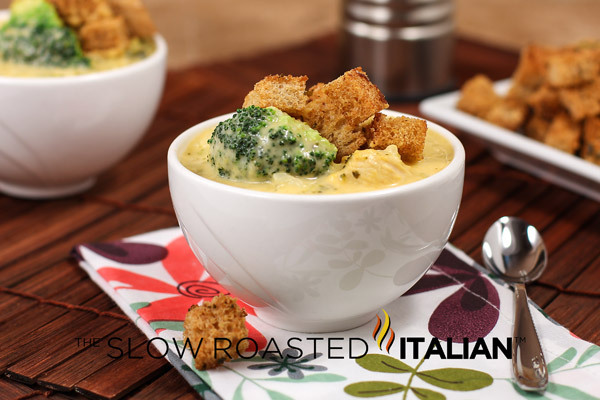 With layer upon layer of vegetables and Italian flavors in a hearty soup ready in 30 Minutes, this recipe is a keeper! 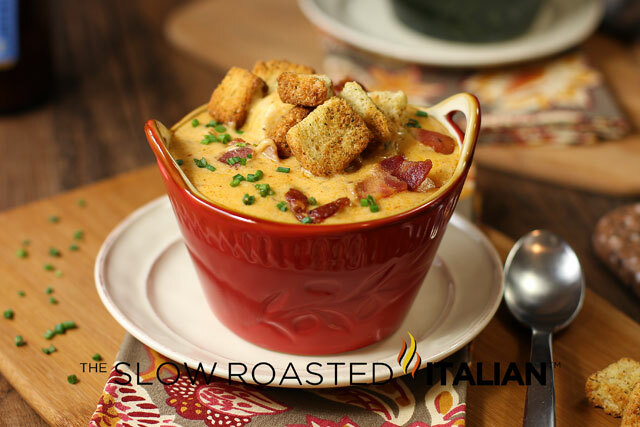 When fast and easy is the order of the day, this scrumptious, warm and hearty soup can be yours on a weeknight now. 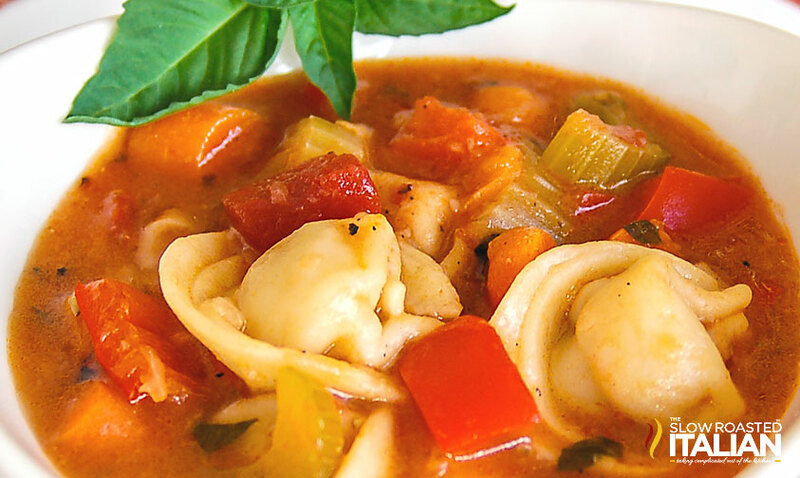 Tortellini and Vegetable soup is going to be added to our freezer soup list this year. It is freezes perfectly and is delicious reheated with a little water. This is such a great soup. Its a great make ahead meal. 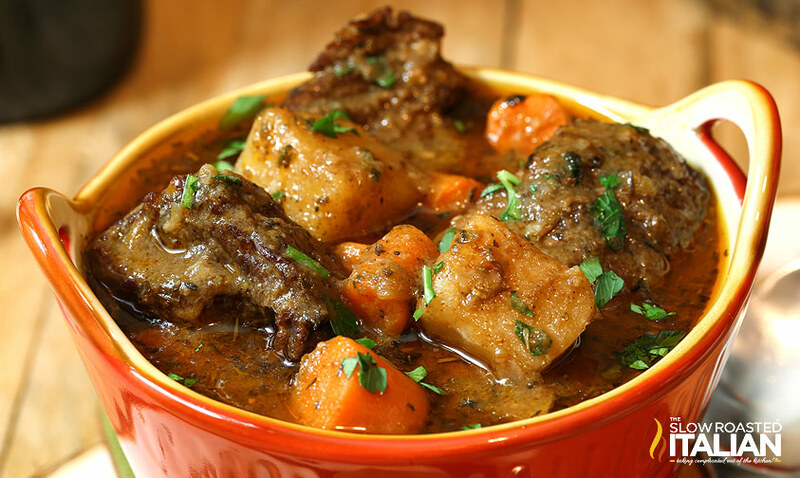 My munchkin loves this soup and you are going to love it too! 30 minutes from prep to plate! Check out these fab soups to warm your tummy and your heart: Click on the image or the link to open in a new window. Recipe for this page is under the last photo. delicious, spicy and easy- you just checked off the first 3 must haves on my list! The soup sounds delicious, Donna! You know that I love any meal that is this simple to prepare too. Spectacular pictures as always but I really like this because I can use some of that mezzaluna pasta we have on hand. Looks delicious! Thanks for sharing at Foodie Friends Friday!